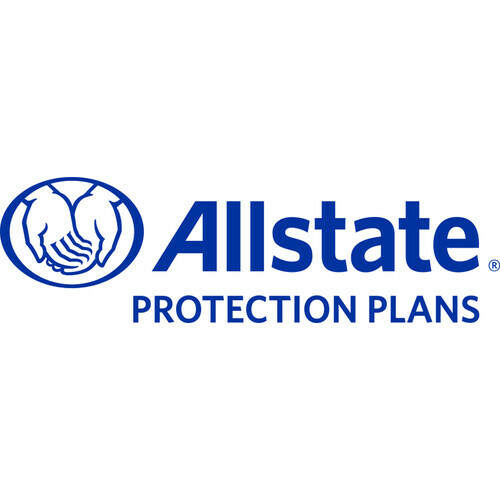 1 Year Protection Plan is rated 4.0 out of 5 by 4. Rated 3 out of 5 by Prof Dave from OK, but was it necessary? I haven't had the occasion to use this protection plan yet, but it sounds useful. My only question is whether I really needed it for my refurbished Canon zoom lens, since the maker provides a similar one-year guarantee. Rated 3 out of 5 by Flaggermo from Time will tell I usually do not buy service/warranty plans but did so this time as it was my first time buying a used camera body. Hopefully, I won't have to use it but its there just in case! Rated 5 out of 5 by Moe from 1 Year Protection Plan This is great! 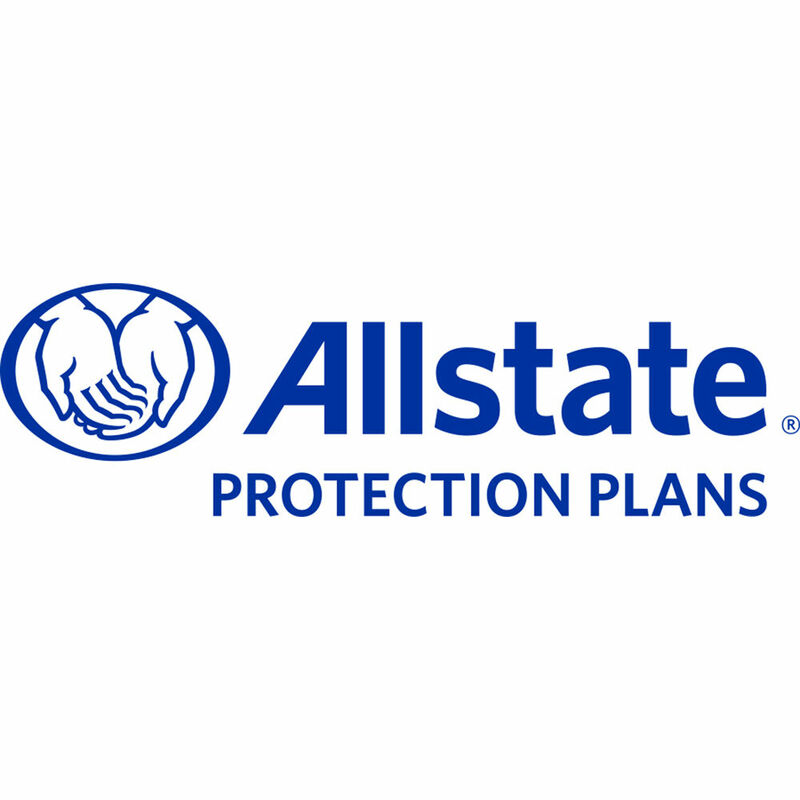 Not very often you get such a great protection plan for something used. And well worth the cost. Rated 5 out of 5 by Kenzie from Love it! I love that B&h offers this warranty even for used products!